We are crazy about this LEGO Movie Maker App. The reason we love it so much mostly stems from its versatility. My son and I can make a very rudimentary ten second film, or we can pass it off to my husband who might just produce a full length feature soon because he is so obsessed. Your child (or in my case, husband) chooses from just 5 different opening title scenes so it’s not too overwhelming for a little one. Then they can set up their own LEGO men (they can use anything they want really, but the LEGO men are very fun to use as characters) and snap a photo, change their position, snap another photo, etc. They can keep this up as long as their patience allows until they have a terrific stop motion animation on their hands. When they’re done snapping away, they can adjust the speed, change the filter or add some music. Scenes can also be added or deleted to make their masterpiece just right. When it’s all said and done it’s a snap to upload this Oscar worthy production to YouTube or email it to the grandparents. It’s a beautiful thing. There is no dialogue in these little movies, so kids really get to stretch out their imaginations and focus on story telling through a logical sequence of events. Of course, my absolute favorite thing about it, is the opportunity it offers to practice delayed gratification. When you are patient and pay attention to detail it can be so rewarding to see the greater picture evolve over the long term. That is not the easiest thing to teach! 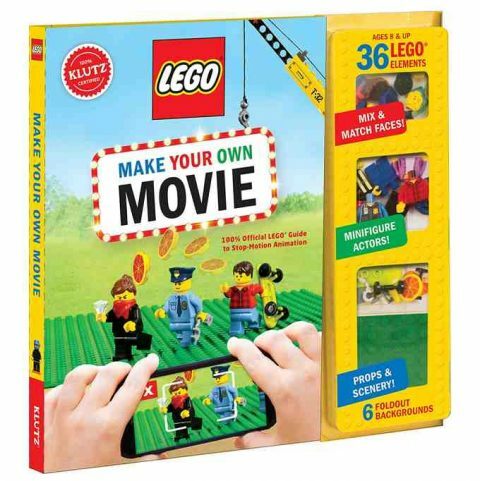 LEGO Movie Maker is available for iPhone, iPod and iPad. It is FREE on App Store. Sometimes developers take their apps off the App Store for updates or other reason. 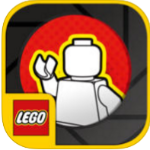 If you could not find the app on the App Store, we have an app that is even cooler that LEGO Movie. It is called Tootastic. It is also free. 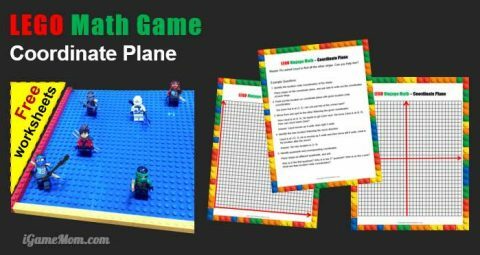 Like LEGO Movie Activities? 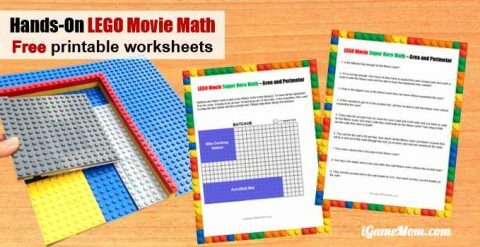 Try this LEGO Movie Super Hero Math, with a free printable activity sheet. 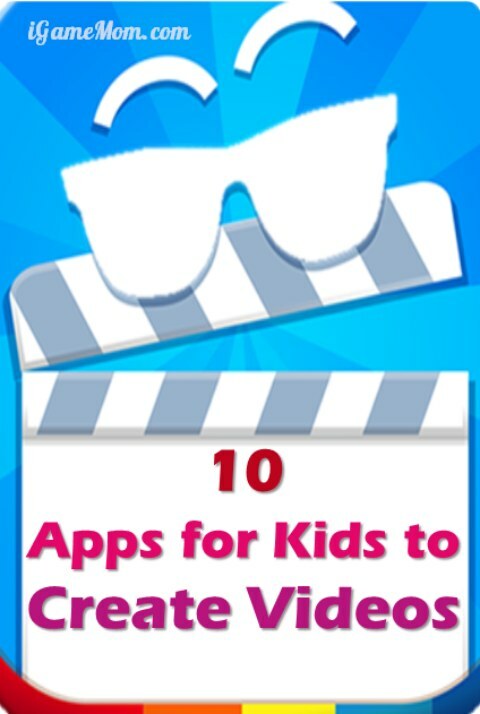 Looking for more apps for kids to make movies? 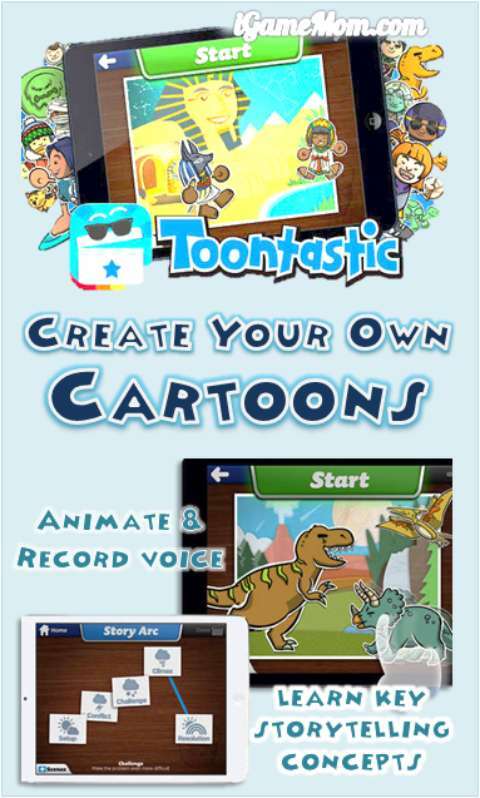 Check out the 10 Apps for Kids to Make Their Own Movies, and our favorite is Toontastic, with storytelling lessons. I have it on a backup in itunes and used that to add it to an ipad. That is good to know. Thanks for sharing the tip Phil! Do you know if this app has been removed? I have used it on my personal ipad but I am trying to find it to load for my fifth graders at school and can’t seem to find it! I am having the same problem – it says it’s not available in the US store. Let me know if you are able to download it and how you did it! I could not find it neither. I hope this is temporarily and they will put it back. Love that app. Thank you. I’m glad you’re enjoying. Very cool! We’ve done Lego stop animation before but much more involved. Glad to find an app. Thanks! It is really fun! Enjoy it. Ha! That’s what my husband said too Stephanie!